According to my Google Reader, there was an awards show on last night. If you watched it, I hope you liked it. I was in my pajamas at 7:30 and whimpering like a baby every time I had to move my legs. See, I ran 20 miles yesterday. It wasn't bad...at all. For the first time ever, my legs actually felt like they were on autopilot for the vast majority of this run. I wasn't thinking about running, I was just running. It's a pretty great feeling actually. Post-run, I met up with a friend in Madison Square Park for some Shake Shack and wafels. This weekend was great...it was low key. Friday, The Pilot and I went and saw "Trouble with the Curve" (highly recommend) and then went out for cheesecake. I'd been jonesing for cheesecake for at least a week and was devastated to find out that The Cheesecake Factory doesn't carry pumpkin cheesecake until mid-October. 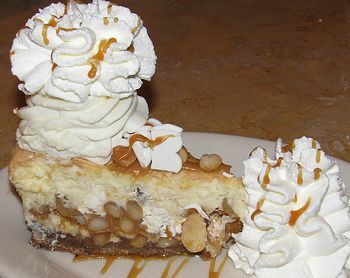 Don't worry, I got over it once I dove into my White Chocolate Macadamia Nut cheesecake. 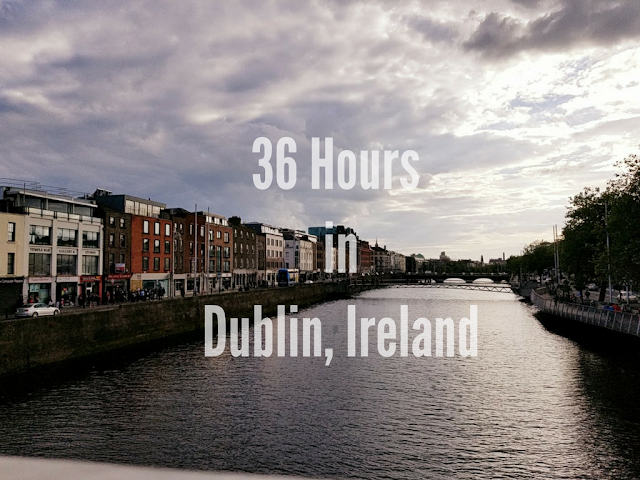 Saturday, I spent the day doing some massive cleaning. I started the day by cleaning, took a break to go to yoga then cleaned some more. Oh and the local library was having a book sale so I dropped by with the intention of maybe picking up a book or two if they had anything good. This is what I walked out with. 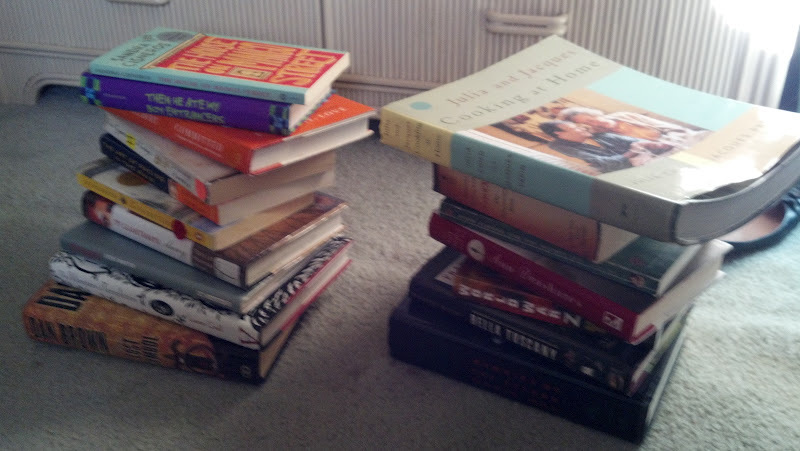 17 books...for $5. One of my goals for the New Year was to read more books that I want to, not that I feel I have to (since the Book List on my 25 Before 25 included a bunch of books I ended up hating) so expect an absurd amount of book reviews on my blog over the next few months since I will be doing some serious reading (and cooking since yes, that is Julia Child's cookbook right up top). 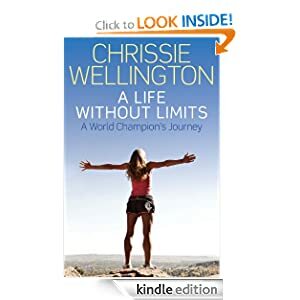 You would think I would've delved right into my massive pile of books this weekend but instead, I'm reading Chrissie Wellington's "A Life Without Limits" for Jess's book club which I'm going to in a few weeks. So far, I like it! So yes, book buying, cheesecake eating and massive cleaning have all been part of my weekend. That and sweating. With a 10 mile (kickass) marathon goal pace workout Thursday, an ashtanga yoga class on Saturday, 20 mile run on Sunday and a Bar Method class this morning, I've definitely been getting my sweat on...and loving every second of it! So that's what I've been up to! How was everyone's weekends? Anyone read any good books lately? How do you feel about book reviews on blogs? Love em or hate em? 17 books for $5 is an amazing deal! Chrissie Wellington's book is on my book list too. Currently I read 50/50 from Dean Karnazes. Pretty good so far as well! 2. i love reviews of books! i need to do more on my blog! Hi, Christy. I was googling my own blog when I happily ran across yours. I like it! Good luck with the running and post-NYU life. That's a great deal on books! Wow. Jealous. I'm out of room on my current bookshelf. Time to upgrade.